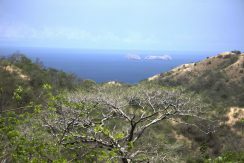 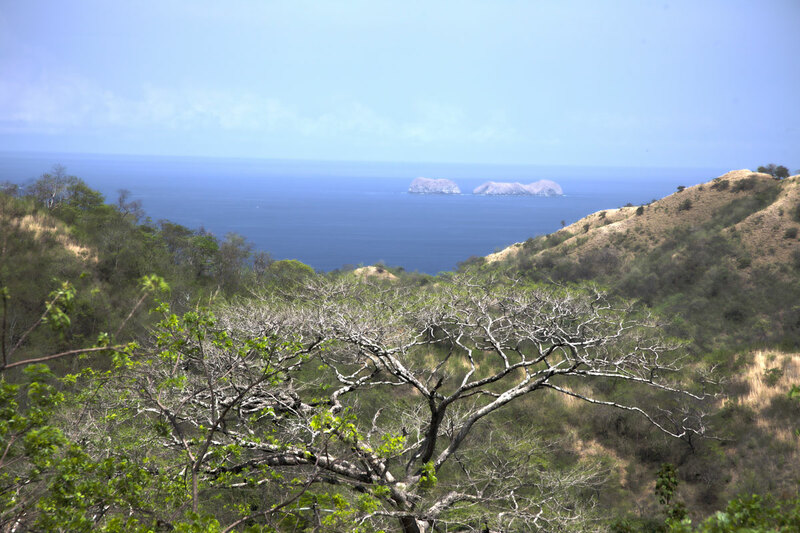 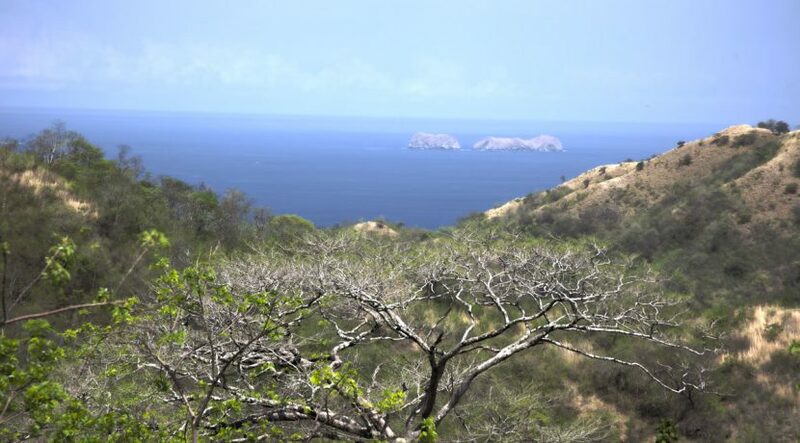 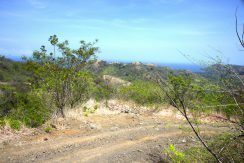 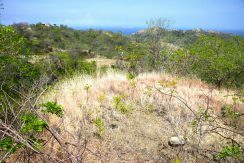 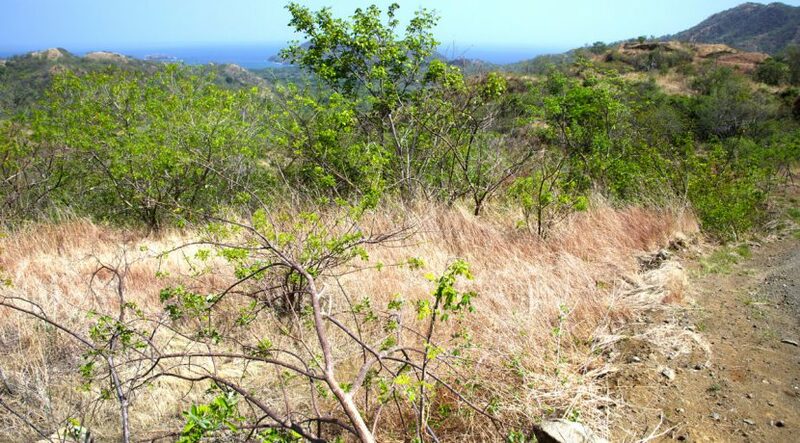 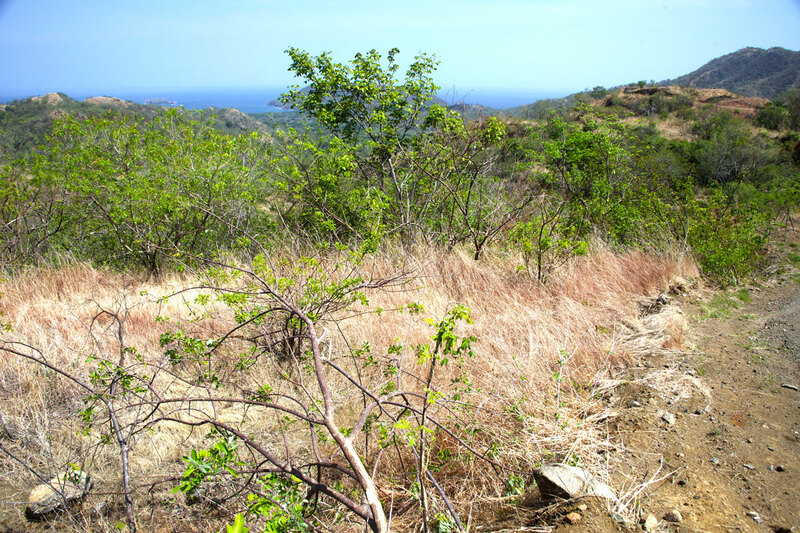 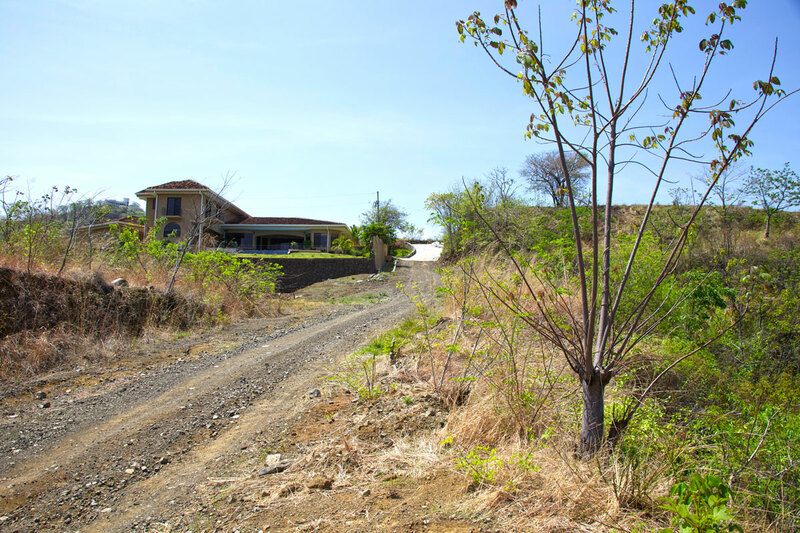 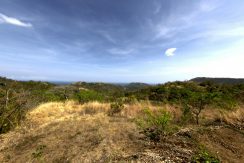 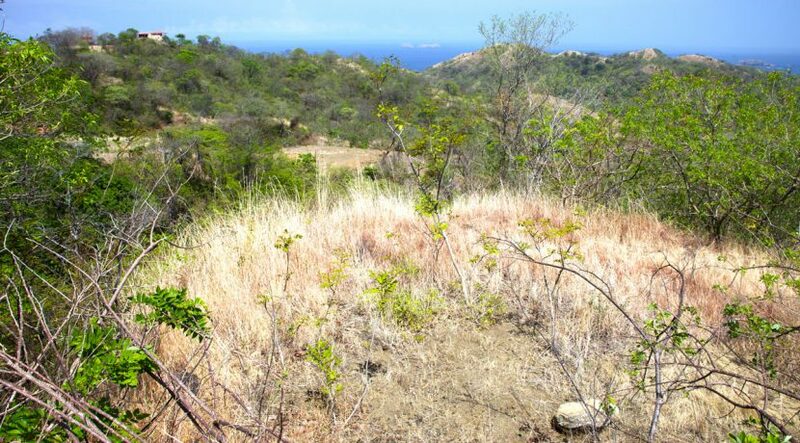 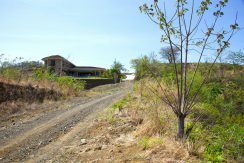 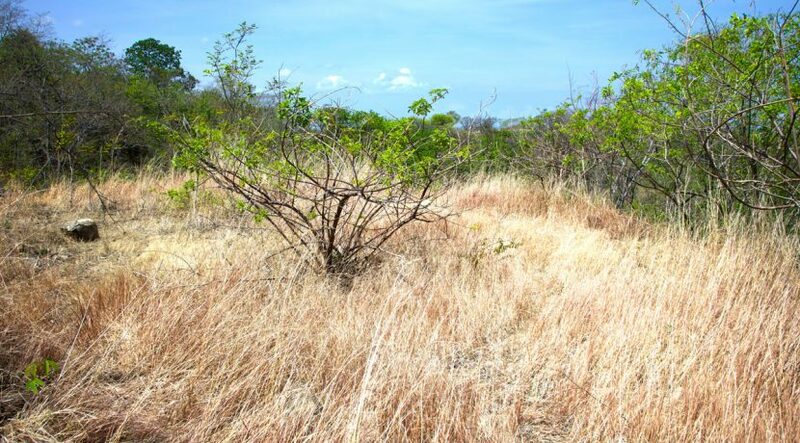 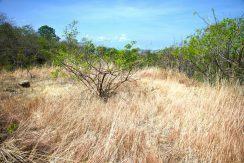 Lot 19A is a premium ocean view lot located in the prestigious development of Pacific Heights. 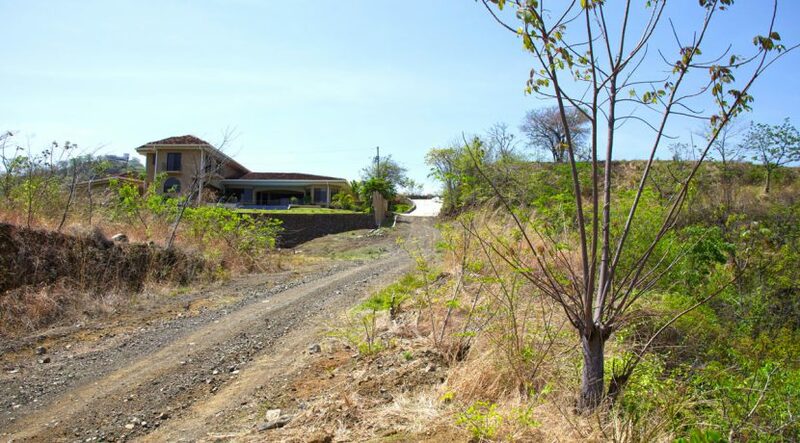 Live among the mansions with the purchase of this lot! 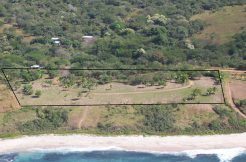 Lots in this development typically range from 100K to 250K, but this land is priced for a quick sale. 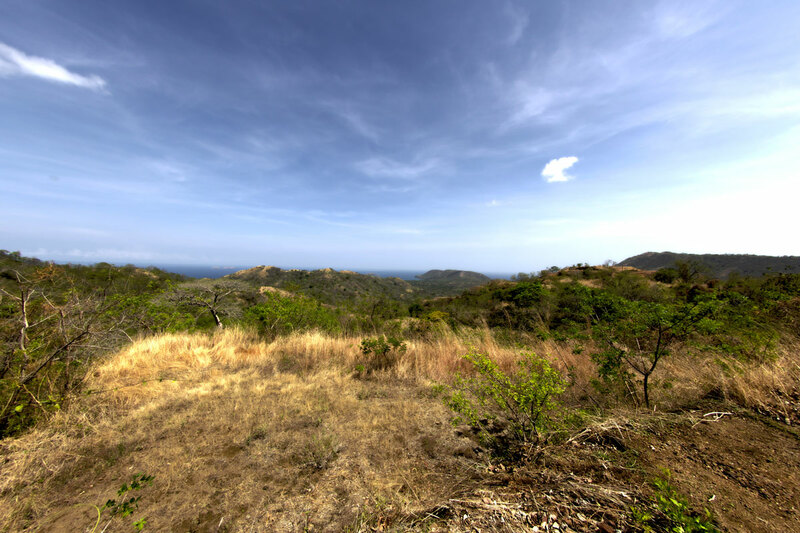 The lot enjoys easy access from the main road, and has some of the best views in all Pacific Heights. 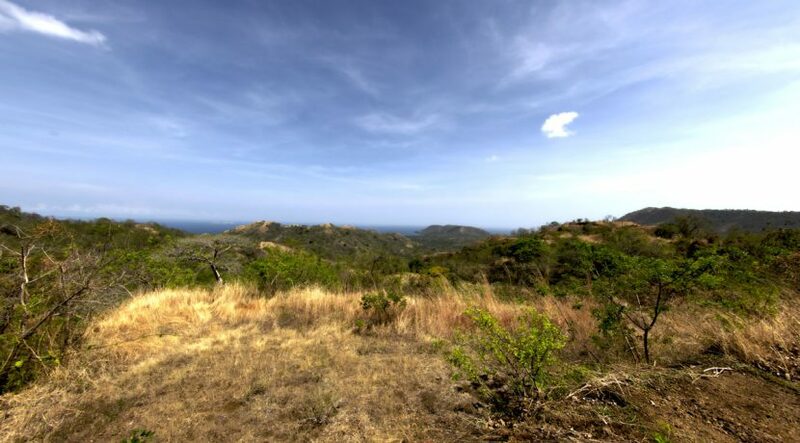 All pictures have been taken from the actual lot itself; enjoy these views and beautiful sunsets from your dream home. 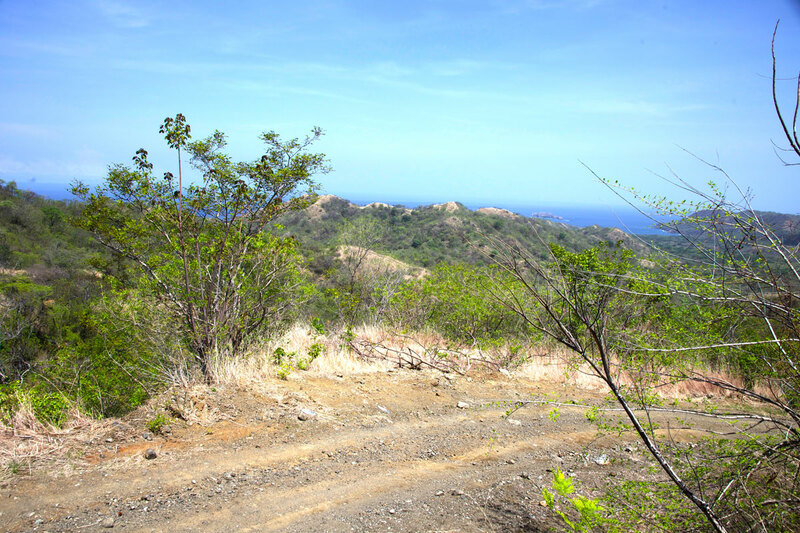 Beaches are 2 minutes away! 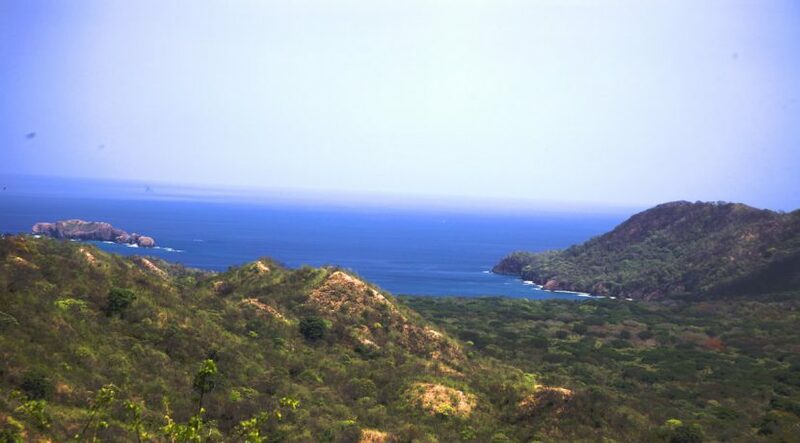 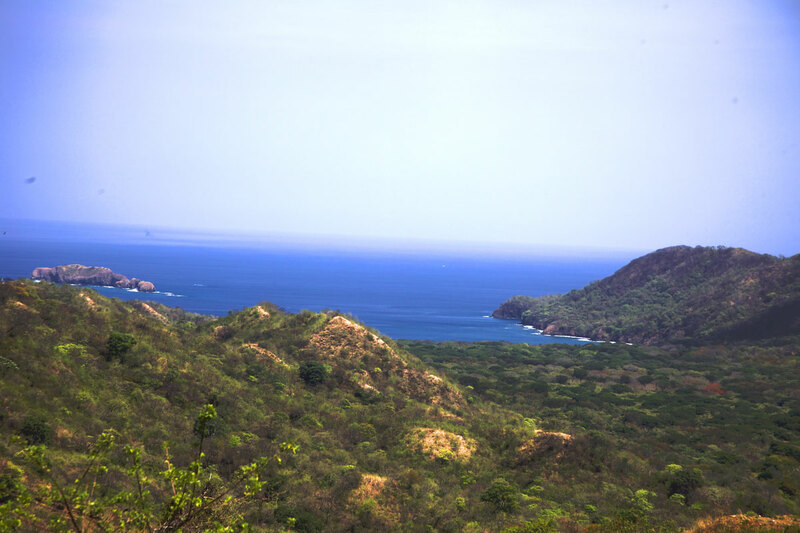 Enjoy Playa la Penca, Playa Prieta, Playa Potrero, Playa Azúcar, and the Las Catalinas Development (Playa Danta). Also enjoy a 2-minute drive to several restaurants. 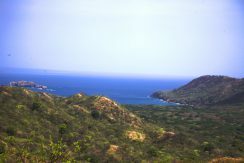 There is no shortage of things to do in this area. 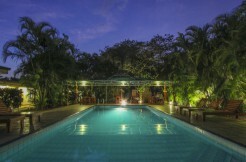 55 minutes away from the Liberia International Airport, restaurants, and shopping in Playa Flamingo, Tamarindo, and Playas del Coco. 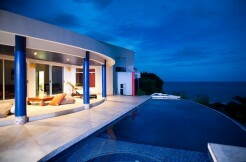 Pacific Heights is located in Playa Potrero. 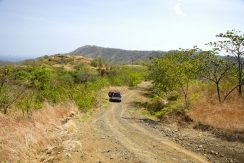 Potrero is just north of Playa Flamingo on the road to Las Catalinas. 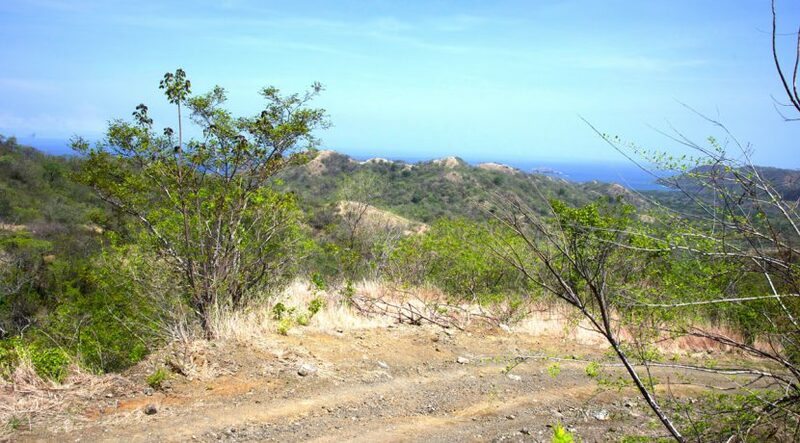 Playa del Coco is located about 30 minutes north. 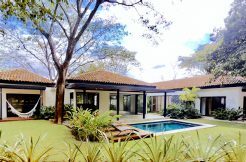 Area is drastically changing with renewed interest from American, Canadian, and European investors. 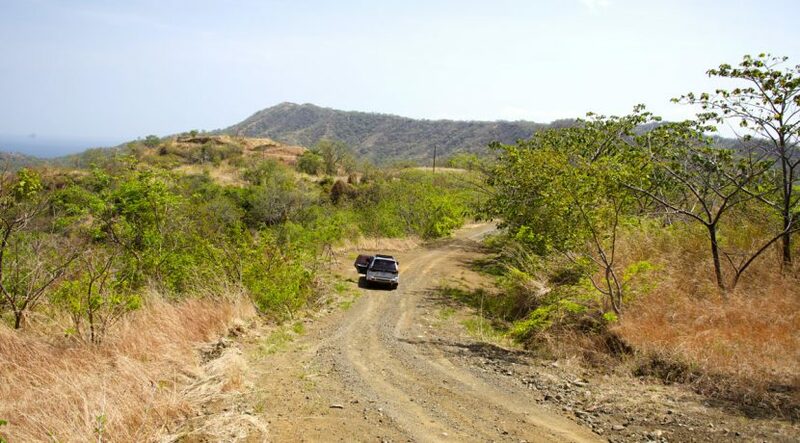 Main road was just paved going through Potrero! 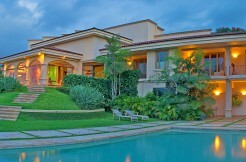 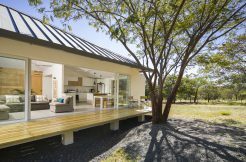 This alone is bringing new home buyers and investors to the area.